For your first class, come 10 minutes early to fill out an Intake form or fill out the form below. 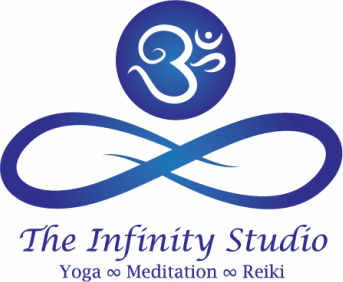 Private lessons & Yoga parties available upon request. Please call for rates and availability. *All class times and fees are subject to change - No refunds. *One month unlimited Yoga Classes for New students. Please Download the PDF form below, print it, fill it out, and bring it with you when you attend your first class.